Niamh Dowling is Head of School of Performance at Rose Bruford College of Theatre and Performance in London. 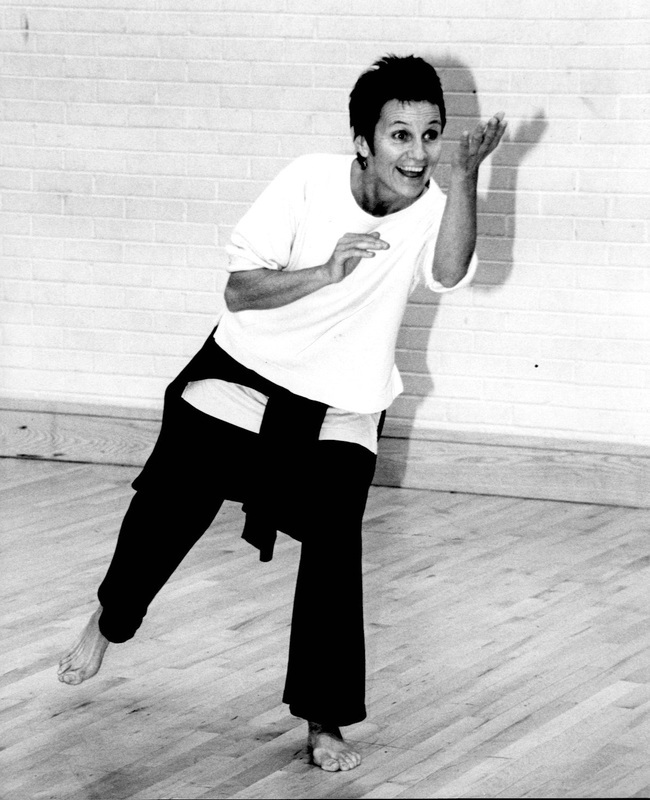 She has worked extensively internationally as a Movement Director, leading workshops in UK, Europe, USA, Asia, South and Central America and Russia. Niamh trained as a teacher of The Alexander Technique and in movement with Monika Pagneux in Paris and Ann Bogart, Nancy Topf and Eva Karczag in New York. She has collaborated closely with Teatr Piesn Kozla in Poland for the past ten years. 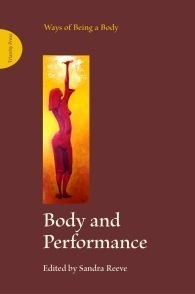 Niamh has a holistic approach to education and performance training with emphasis on interconnectedness of movement and voice and is one of the practitioners on the recently launched online Routledge Performance Archive.